Scubaland Adventures is replacing the majority of our rental fleet during the month of February. This includes BCDs from Scubapro, Mares, and Zeagle, regulators from Scubapro, Mares, and Zeagle, dive computers from Suunto, wetsuits from Scubapro and Henderson, and a variety of fins, masks, snorkels, hoods, and gloves. All items are up to 60% off depending on condition. All life support equipment is serviceable and you will receive a 15% discount on service if you have your items serviced at the time of purchase. Through the end of 2018 you can receive a $50 instant rebate off all new and in-stock regulators or we'll give you a free regulator bag to go with your new regulator! If you need an entire regulator set, ask one of our staff about additional rebates! This is a great way to start building your own set of life support equipment. Many of our regulators can be customized with color kits, swivel hoses, and other accessories. If you have an old regulator that needs to be serviced, you might want to think about putting the money you would have spent for the service into a new piece of equipment instead of putting it into an old piece of equipment. We also have a regulator trade-in program for older equipment. Ask one of our staff for details. 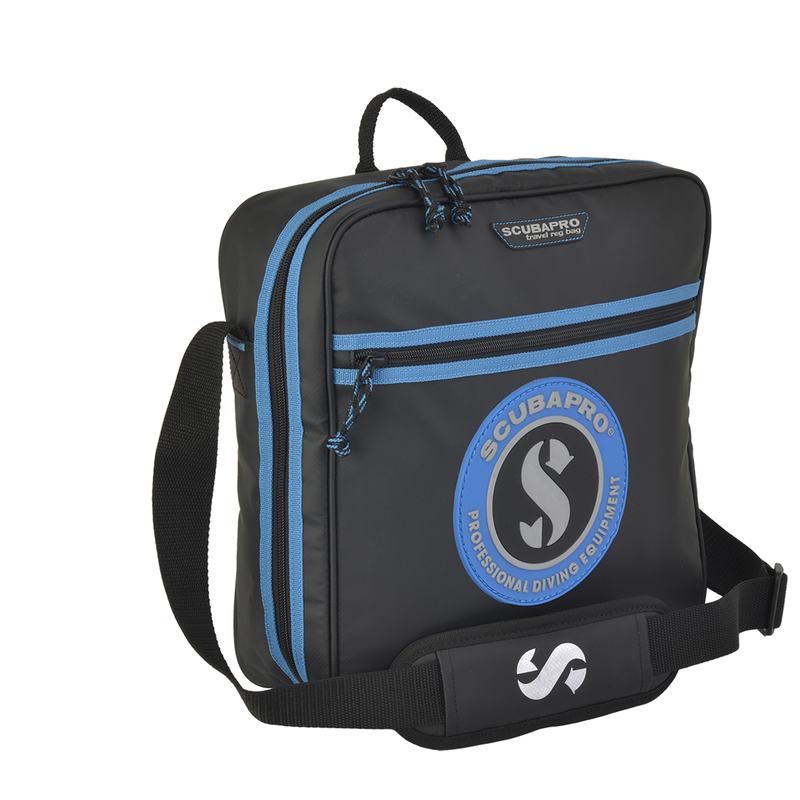 Through the end of 2018 you can score a free mesh bag to go with your new piece of dive luggage! Everybody needs a mesh bag. Unfortunately, most people figure out they need a mesh bag...when they need a mesh bag! That's why we're doing the thinking for you. You won't be that diver that leaves a gear trail from the hotel to the dive boat because you're gonna have a mesh bag!